Live stream set for March 15. 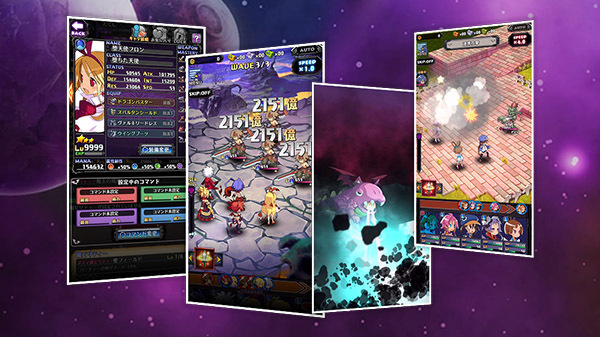 Disgaea RPG, the Disgaea smartphone game, will launch for iOS via the App Store and Android via Google Play on March 19 in Japan, ForwardWorks and Nippon Ichi Software announced. The game’s official Twitter account will release a series of illustrations counting down to launch, starting today with Etna. ForwardWorks will host a YouTube live stream on March 15 at 20:00 JST centered around the title. The program will include live gameplay and the latest information about the game. Pre-registration for Disgaea RPG is still ongoing via its official website. Read more about the game here.